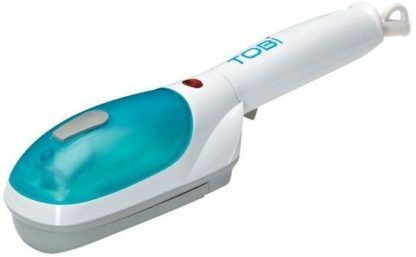 Tobi travel steamer is perfect to remove wrinkles and refresh your clothes on the go! Smooth out wrinkly clothes in just seconds without using a traditional iron. 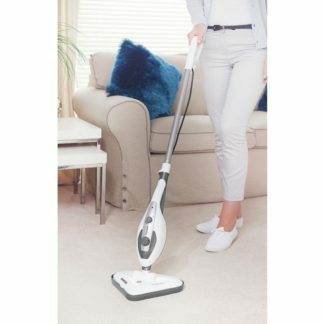 No need for a board or flat surface, just hang your clothes and let the Tobi Travel Steamer take care of the wrinkles. 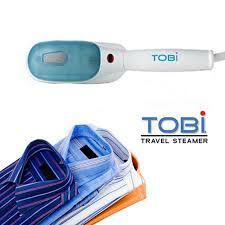 The Tobi Travel Garment Steamer produces heat and moisture that gets rid of wrinkles in mere seconds. 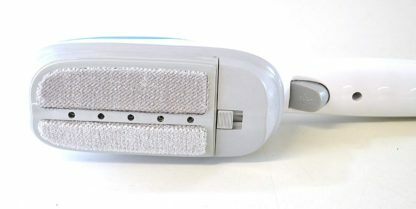 Just turn the lighted switch to ON and you’re good to go. You don’t need to apply any pressure. 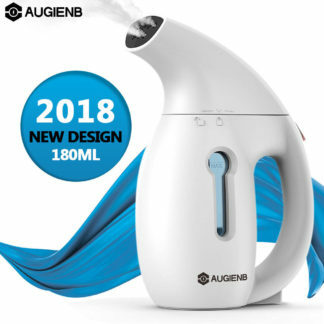 Just touch the garment lightly and move the nozzle up and down. 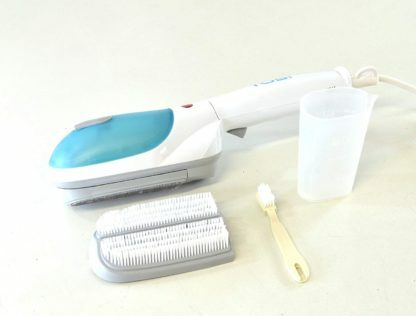 It’s so easy to use and even fun. 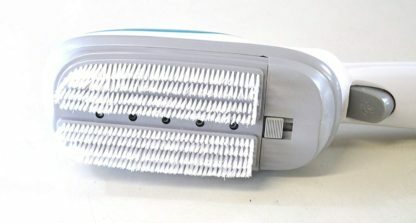 If you also value time and lack patience for ironing, and you also think running back and forth to drop off and pick up at the dry cleaner or laundry takes too much time, then surely Tobi Travel Steamer is perfect for you. And the cost can really add up fast and take a big bite out of your household budget. This travel steamer gives you the convenience of having your very own dry cleaning service inside your closet. With the same live steam that professional dry cleaners use, Tobi Travel Steamer removes wrinkles in the fastest and most effective ways possible at a tiny fraction of the cost.